For fans of Don’t Let the Pigeon Drive the Bus! and No, David! comes a tale about a very small gnome who has some very big ideas about the school garden. The author/illustrator of Are We There, Yeti? delivers a sweet new picture book starring a loveable little hero who has a whole lot of energy...and heart. Ashlyn Anstee grew up in Vancouver, studied in Toronto, and then settled in Los Angeles. A graduate of Sheridan College, she works as a story artist and animator in the animation industry. In her spare time, she makes short films and pats cats. 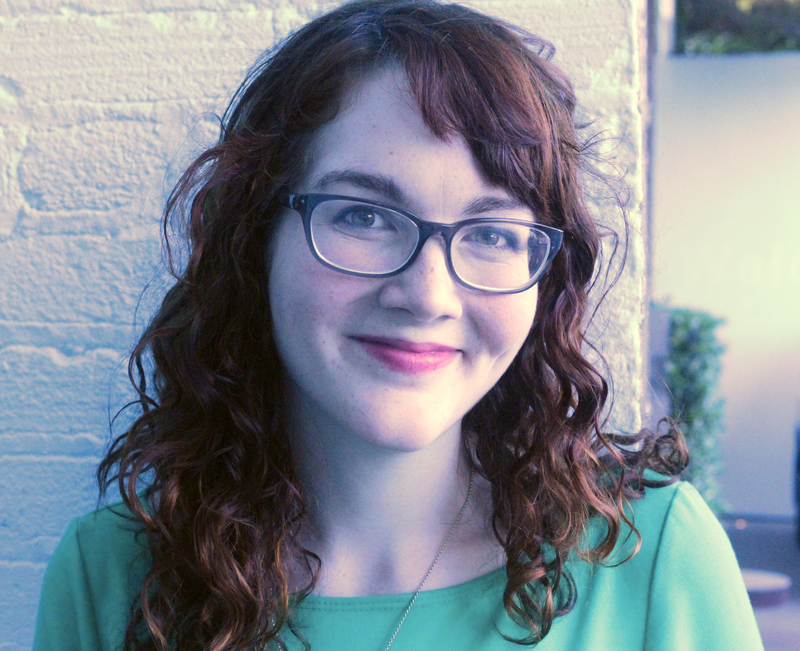 She is the author/illustrator of Are We There, Yeti? and No, No, Gnome! To see more of her work, visit AshlynA.com. "Anstee’s illustrations are full of color, energy, and life. Young children will appreciate the humor in this story and will chime in on the “No, no, Gnome!” refrain. A charming book for storytime..."
"A lighthearted glimpse into a hyperactive, impulsive tot's world and a possible learning tool to encourage social-emotional growth." 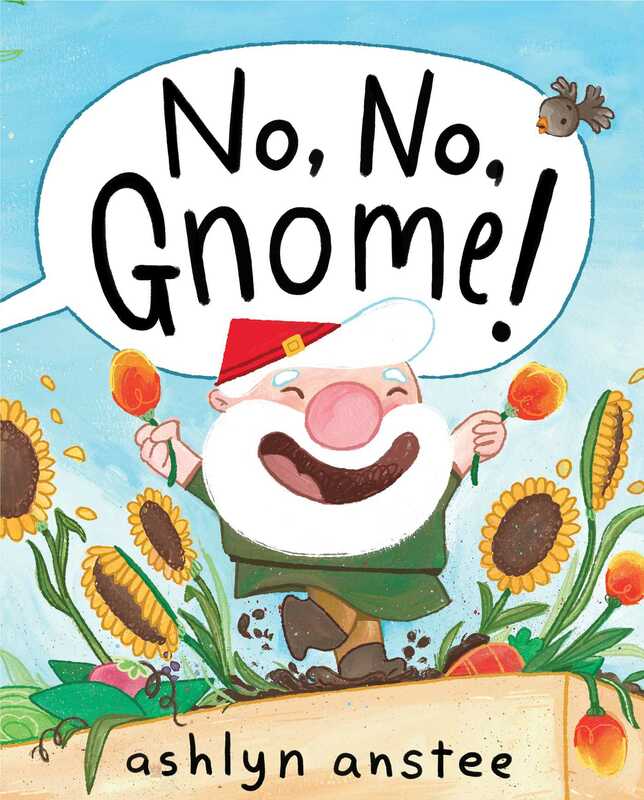 Book Cover Image (jpg): No, No, Gnome!